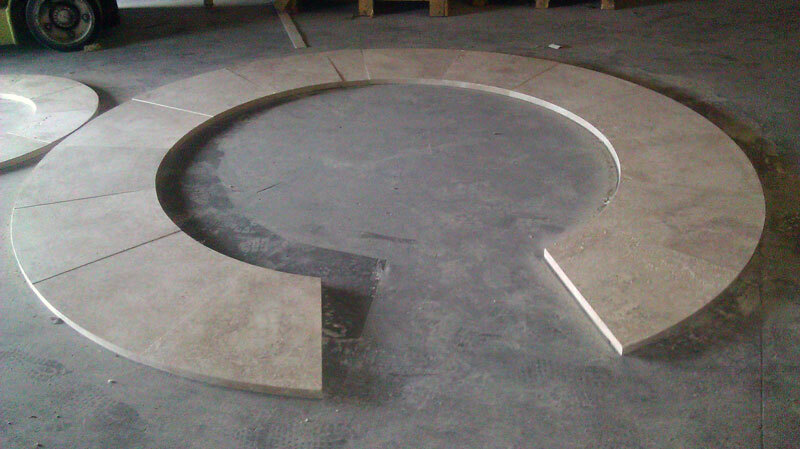 Custom Fabrication from Travertine Warehouse. 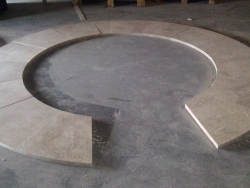 There are certain projects that require a bit more attention than others. 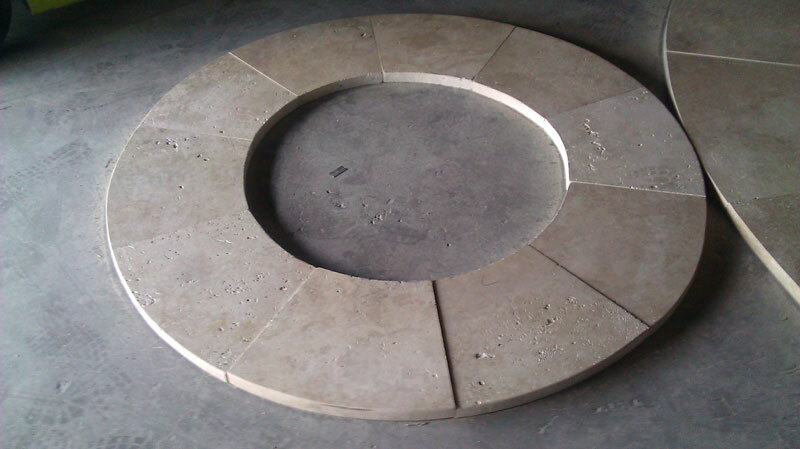 Where the standard, off-the-shelf materials are just not the perfect fit for your dream projects. 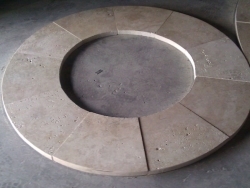 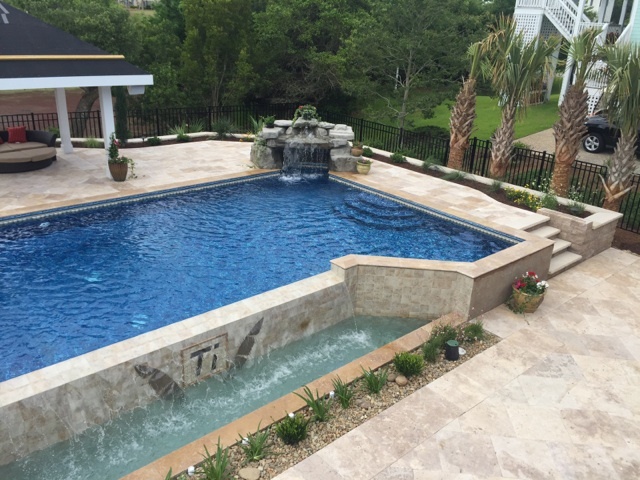 That is why at Travertine Warehouse we offer custom fabrication.